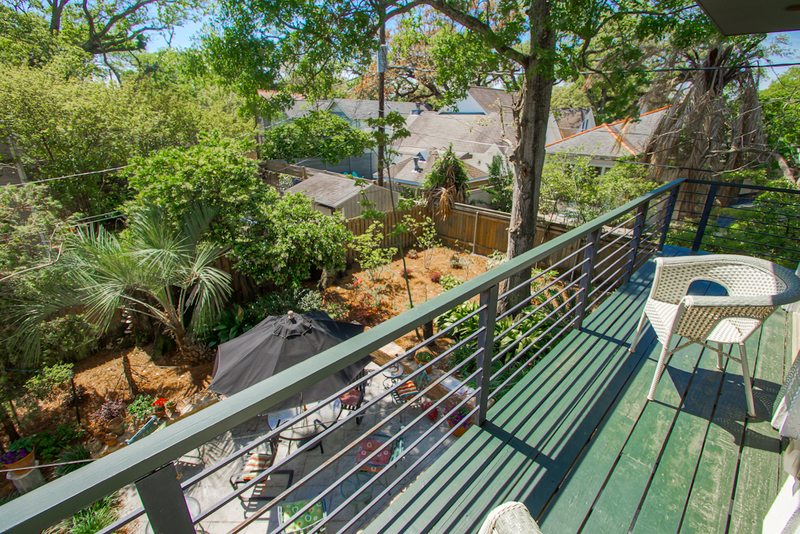 Today we are listing a beautiful family home in the heart of Old Metairie with five bedrooms, five bathrooms, open living spaces, a gourmet kitchen, and outdoor spaces surrounded by gardens. 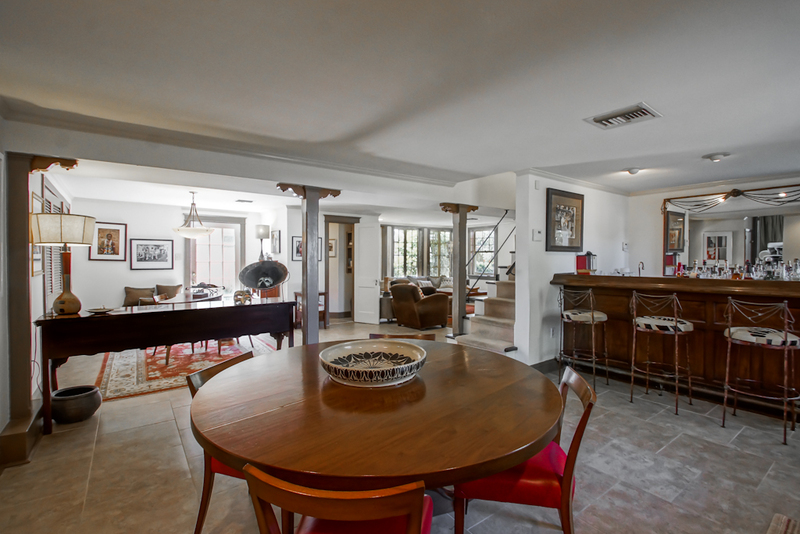 The owners of this home are particularly fond of the property. They are sad but ready to move on after 32 years of family memories. 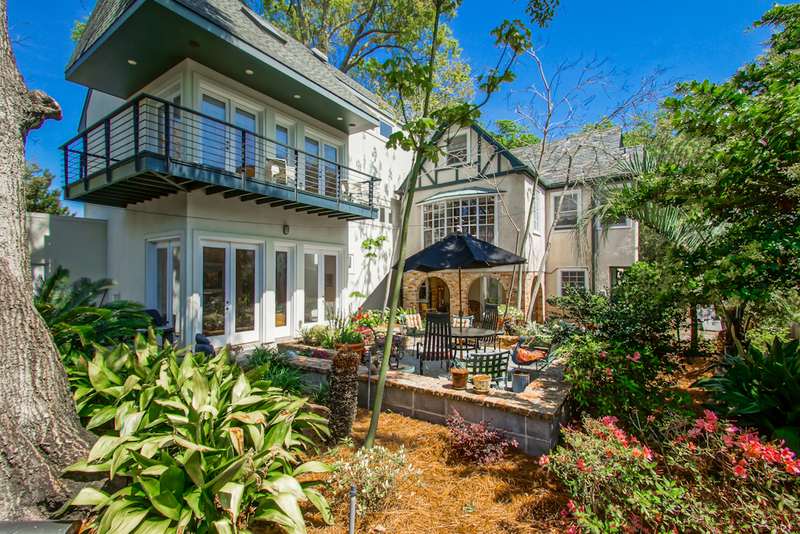 With large spaces for friends and family to congregate, this home has been the location of many large family gatherings, including for Mardi Gras and Jazz Fest. 228 Atherton is close to Metairie Playground and City Park as well! 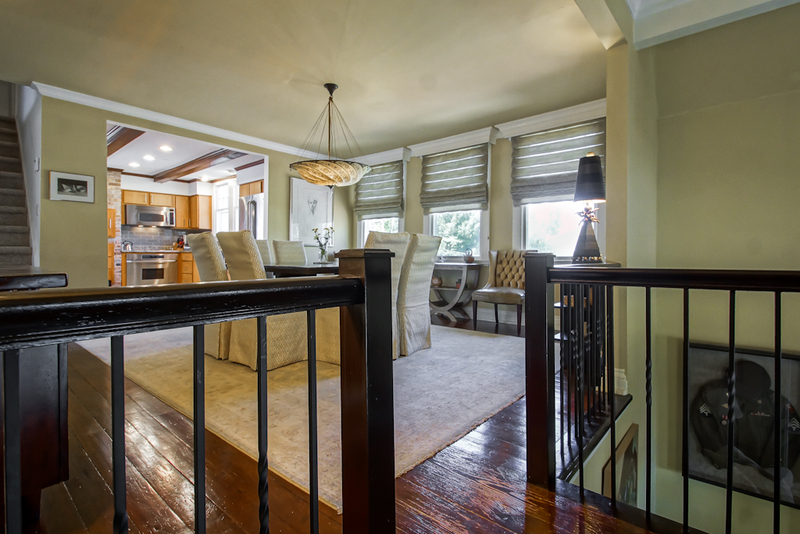 228 Atherton is a custom-built home with five bedrooms and five baths, two dens, a formal dining room, and a kitchen built for a chef. The stunning master suite features a private balcony and outdoor patios surrounded by lush gardens. The newest updates to the property include brand new appliances, including a French café refrigerator, a Bosch dishwasher, a washer and dryer, and a Gibson air conditioner unit. Two of the bathrooms were completely renovated with custom tile floor from Stafford. Bathroom updates also include all new fixtures and custom cabinets. All of the tile in the downstairs den and laundry room is brand new. 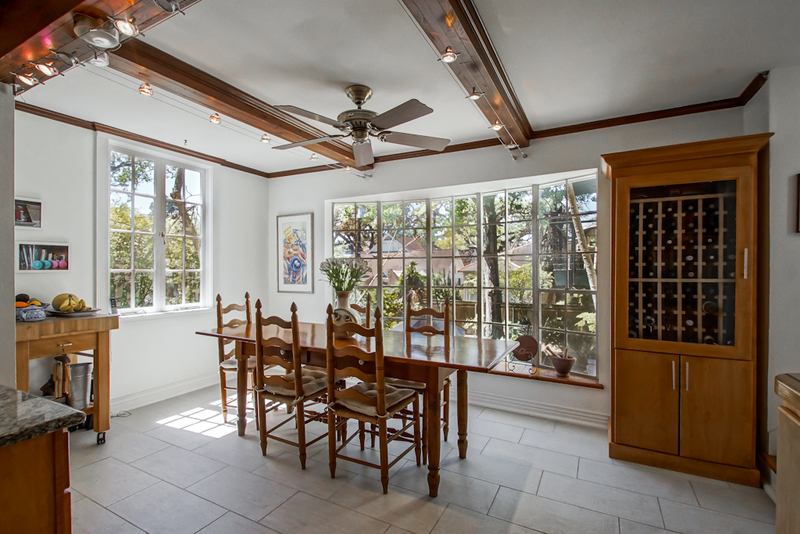 The hardwood floors throughout the home were sanded and refinished. The kitchen was also recently improved, including opening up space to the dining room, adding custom cabinets, and adding a “Murphy” hidden serving table in the kitchen. 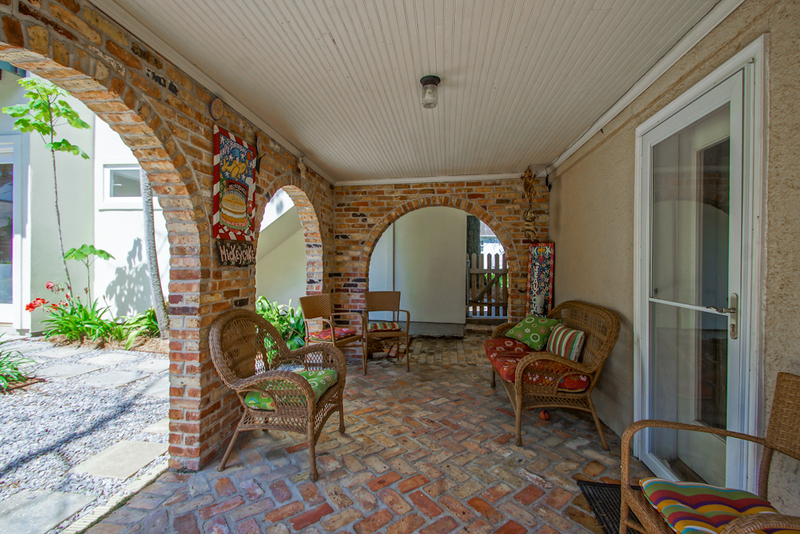 To schedule a showing of this Old Metairie home, call 504-228-4601 or 504-941-0828. Billy is a licensed broker and has been in the real estate business since 2004. He specializes in residential sales and leasing in the New Orleans metropolitan area. Billy received the NOMAR Gold Award each year from 2007 through 2011. Billy earned the CRS designation, the highest award for sales associates in residential sales. He was involved in real estate sales in Miami as an agent for Esslinger-Wooten-Maxwell realtors, one of the largest real estate companies in South Florida. 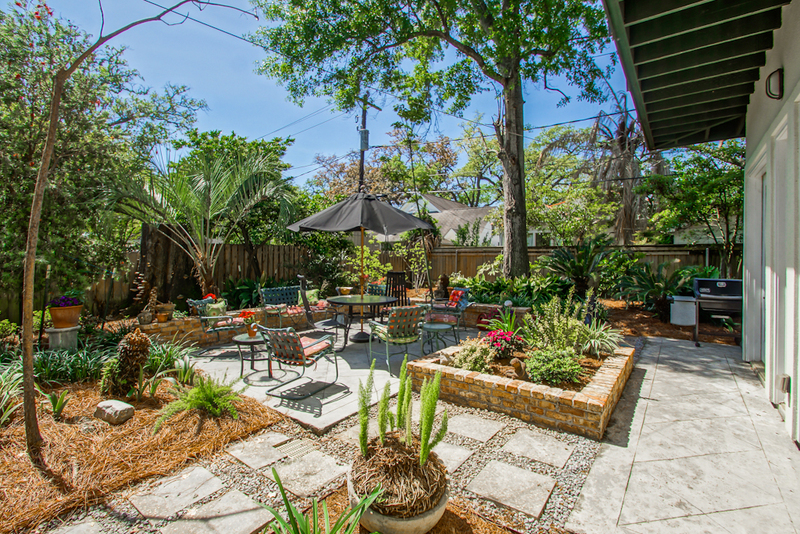 This entry was posted on Monday, March 26th, 2018 at 11:18 am and is filed under Featured Listings, Old Metairie For Sale. You can follow any responses to this entry through the RSS 2.0 feed. Both comments and pings are currently closed.